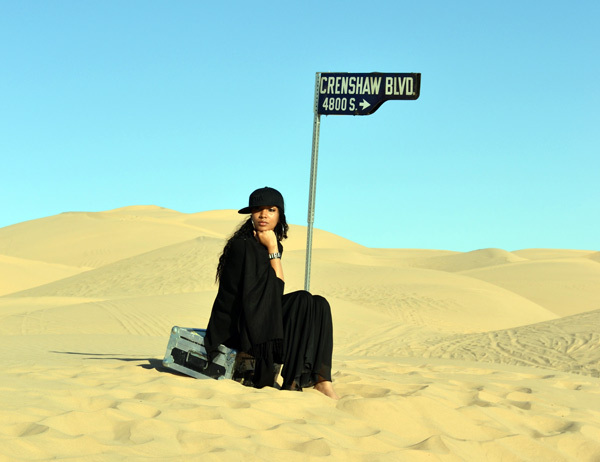 Brother Jesse Blog: GlobalGrind.com Exclusive: "The Intersection: Ramadan, Rituals And Rhymes…APDTA!" GlobalGrind.com Exclusive: "The Intersection: Ramadan, Rituals And Rhymes…APDTA!" Ramadan Mubarak (Blessed Ramadan) to all fasting Muslims around the globe during this 2012 season! It's been a minute since I've written a piece for GlobalGrind.com. 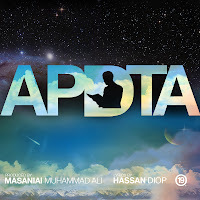 I was recently inspired by the song "APDTA" by Masaniai Muhammad Ali of Watts, California, to hit my keyboard and share some reflections on this holy month. Check out my piece "The Intersection: Ramadan, Rituals And Rhymes…APDTA!" @ http://globalgrind.com/news/intersection-ramadan-rituals-and-rhymes-apdta-brother-jesse-muhammad-blog.